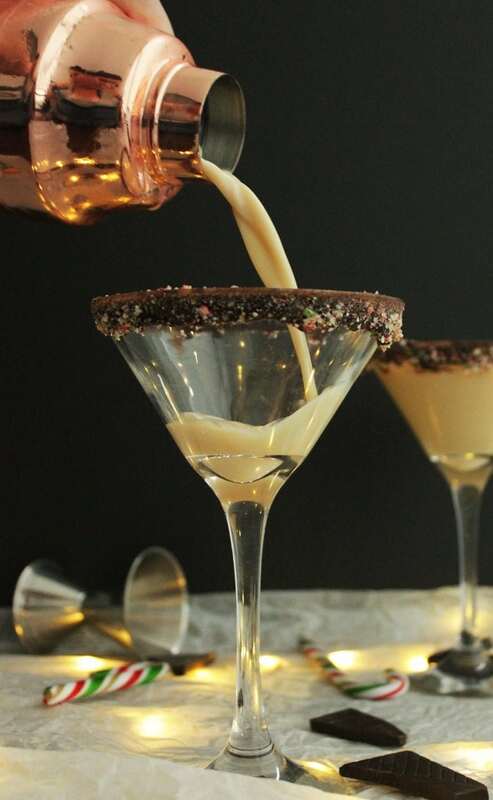 So creamy, so delicious, these chocolate cocktail recipes are sure to please! 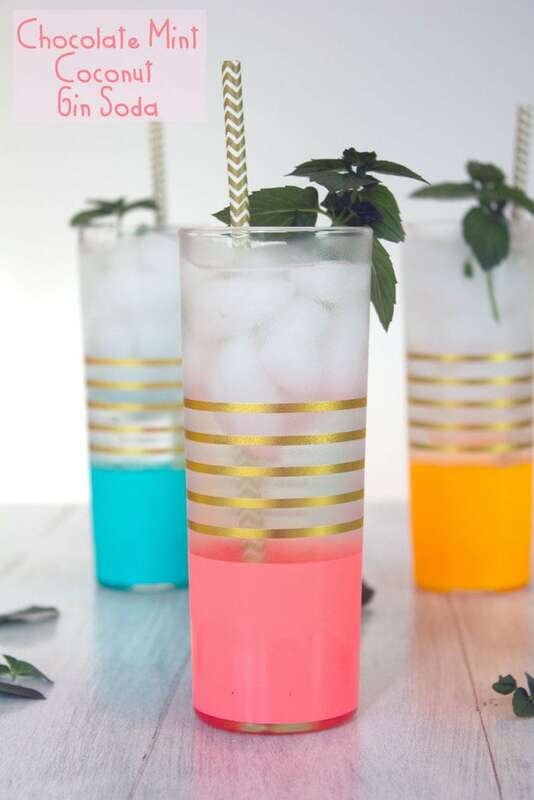 These cocktails are great to to drink after a long day at work or to mix up when you host a few girlfriends (or guy friends). Chocolate is such a versatile ingredient and mixes so well with many other flavor profiles, mint, peanut butter, orange, and yes, even lime! One of the best things about these drinks? Many of these ingredients are interchangeable, so once you have stocked your bar you should be able to whip them up in no time! 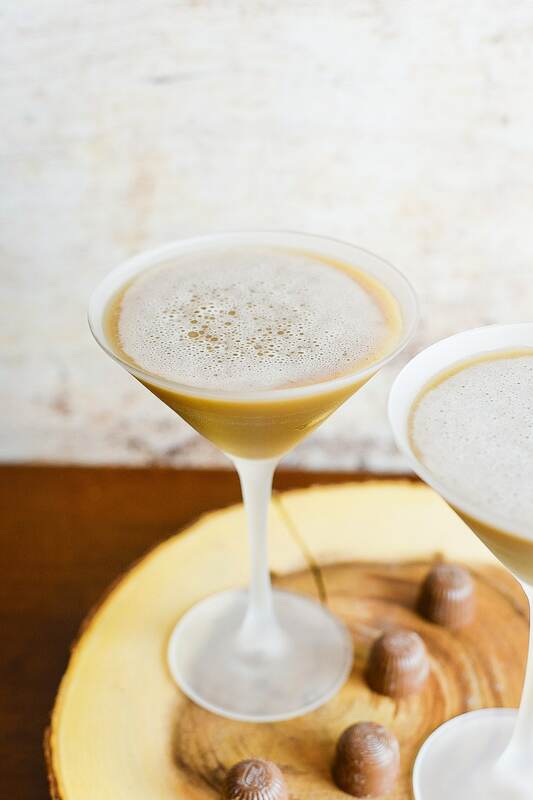 A fun spin on the traditional orange chocolate martini, this mandarin mochatini is a fun drink to serve up at a bridal shower or engagement party. With just four simple ingredients you are sure to impress your guests! 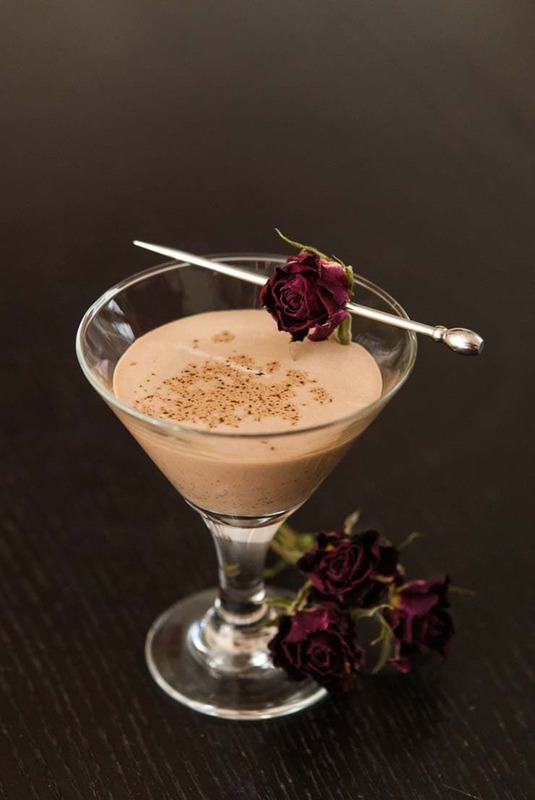 If you want to get extra fancy rim your martini glass with some cocoa powder and garnish with an orange rind. Although the traditional white russian is delicious all in it’s own right, it’s fun to mix things up once in awhile. One of the things that I love about a white russian is that you can change one thing in it and it makes it a whole new drink! 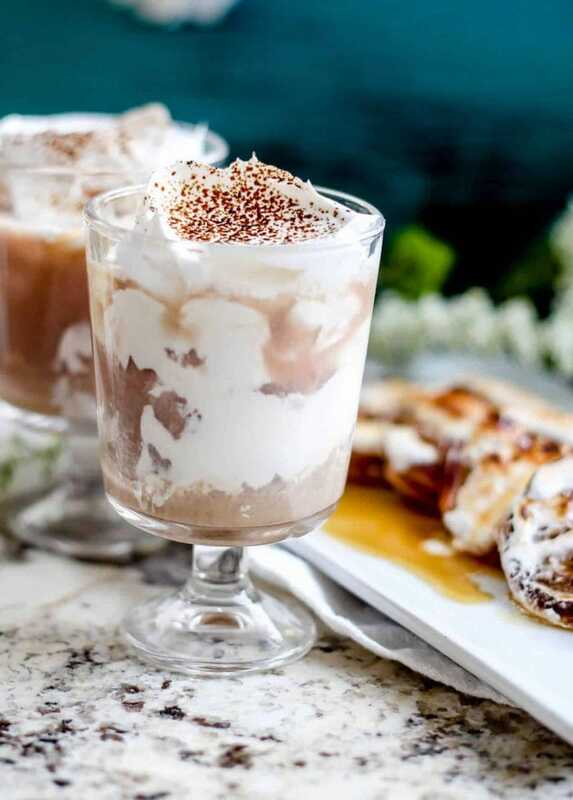 In this recipe, the simple addition of some chocolate syrup to the traditional white russian makes this a decadent new experience. 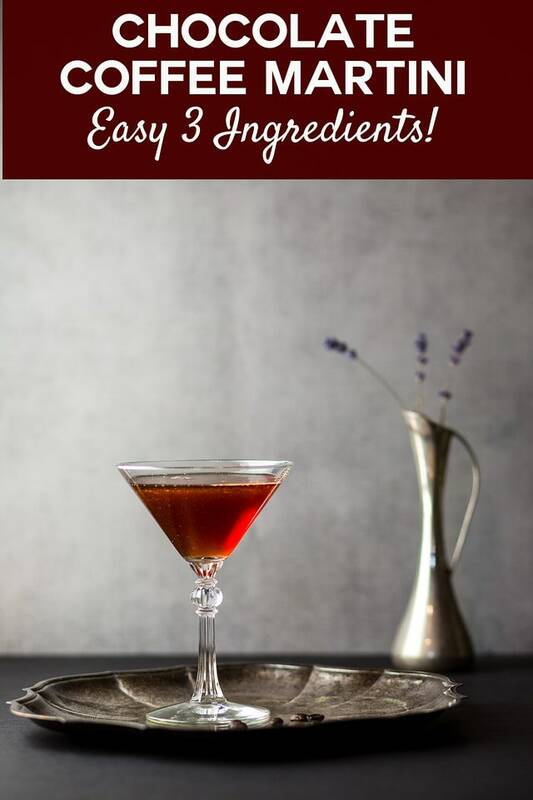 This is such a beautiful and decadent cocktail that is so easy to make and a treat both for your eyes as well as your tastebuds! This is the perfect cocktail for a holiday, like Valentine’s day, or for a fancy brunch. Top it off with some chocolate shavings for an extra special treat. Even if you are on the keto diet you can still enjoy some delicious alcoholic beverages. 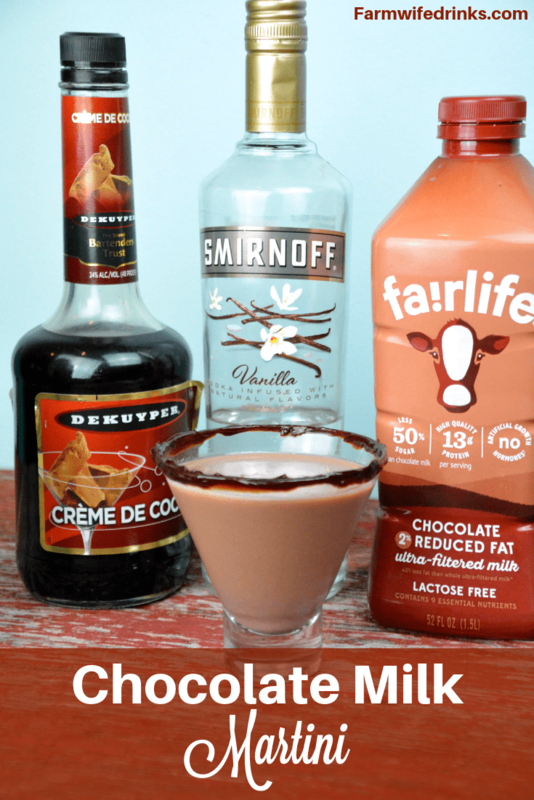 This beverage can be made with or without vodka, however, the vodka is what makes it an actual mudslide! 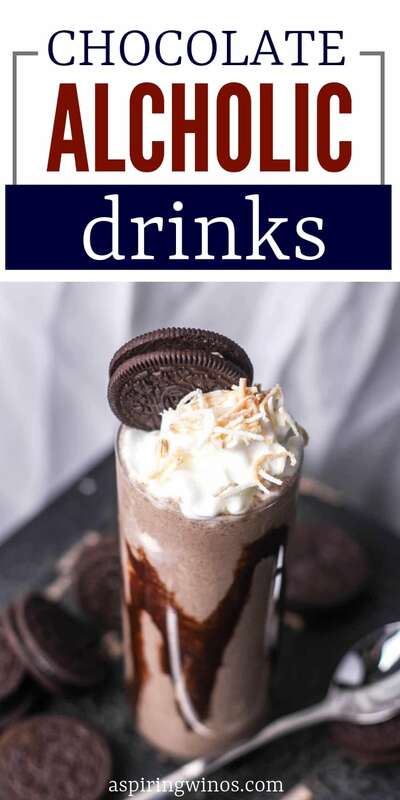 Top with some keto friendly chocolate syrup and you will be sipping pretty without ruining your waistline! Chocolate and mint are one of those flavor profiles that are just meant to be together! Decadent and refreshing at the same time. 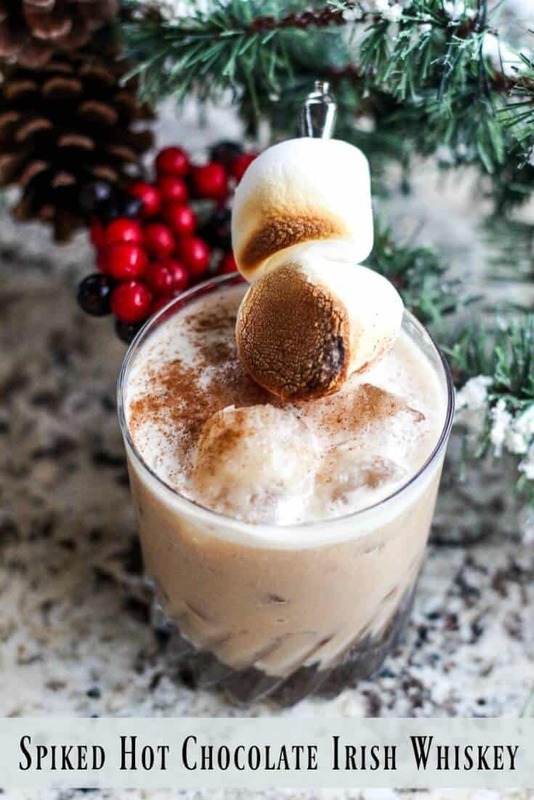 This is a great cocktail to make and serve during the holiday and pairs nicely with some squares of dark chocolate and come leftover candy canes. If you are a fan of Mexican hot chocolate then you are going to love this recipe! It’s the perfect drink to have when you get in from a cold winter day to warm you up and give you that cozy fuzzy feeling. Serve on its own or use to spike your coffee (or hot chocolate). Now you might think that chocolate, mint, and lime would be a weird combination, but it works! This recipe substitutes the traditional spearmint leaves for chocolate mint leave, yes they really are a thing and they are delicious! Kick up the flavor a notch with dark cocoa powder and fresh lime juice. The perfect dessert cocktail! A delicious blend of coconut, pecan, and cocoa liquors blends together beautifully for a sweet finish. Shake in your favorite martini shaker and serve in a chilled martini glass! 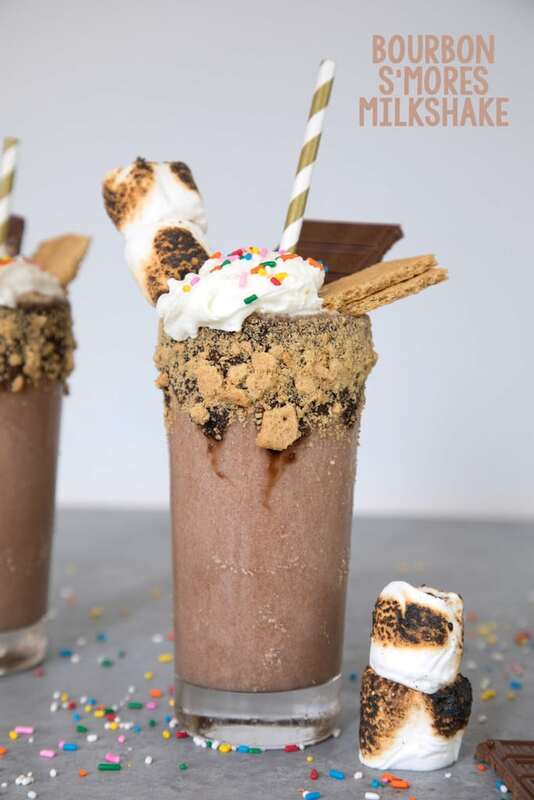 This bourbon smores milkshake is more like a freakshake topped like you would a bloody mary. 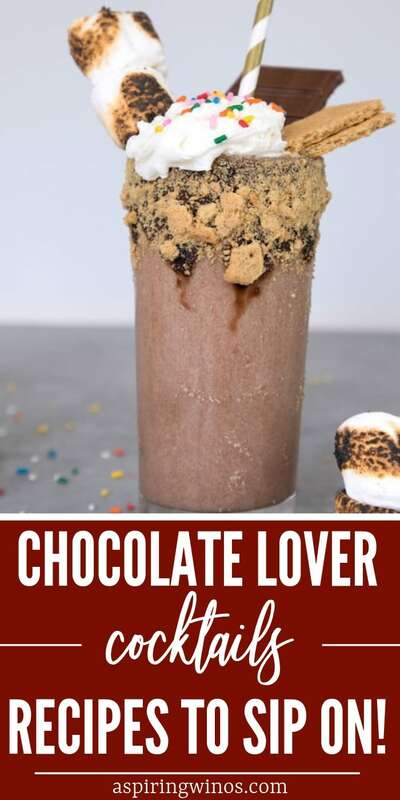 Graham crackers, chocolate pieces, roasted marshmallows, and of course whipped cream piled high on this milkshake. A mix of bourbon and chocolate ice cream go perfectly with some toasted marshmallows to create that perfect s’mores flavor! This is another simple recipe that uses chocolate mint, seriously, this is such a versatile herb, you should probably start growing some now! 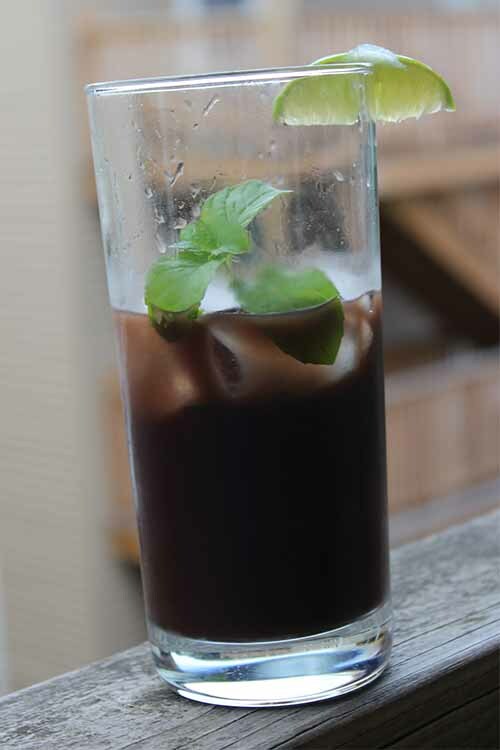 You can easily make a simple syrup out of the chocolate mint and mix with some gin and coconut flavored seltzer water. A fresh, low-calorie beverage perfect for sipping pool side. No need for fancy martini ingredients here. 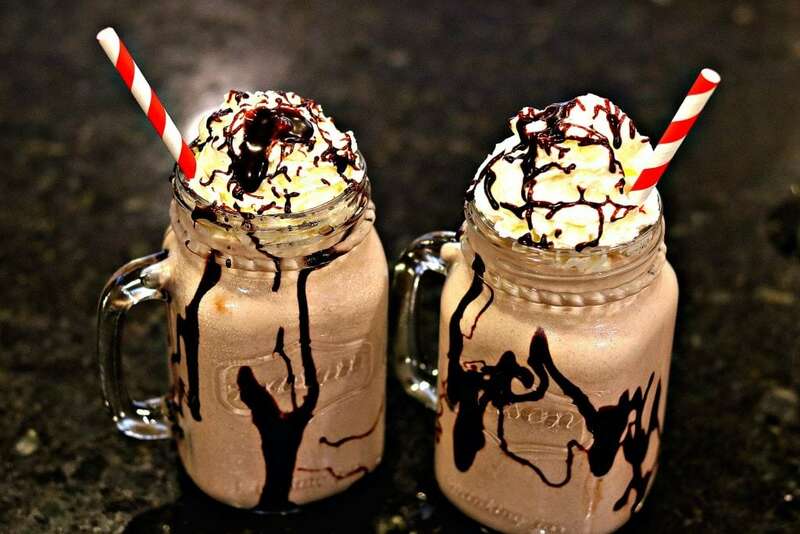 You can make this simple and delicious drink with only three ingredients you probably already have sitting around, chocolate milk, creme de cocoa, and vanilla vodka. 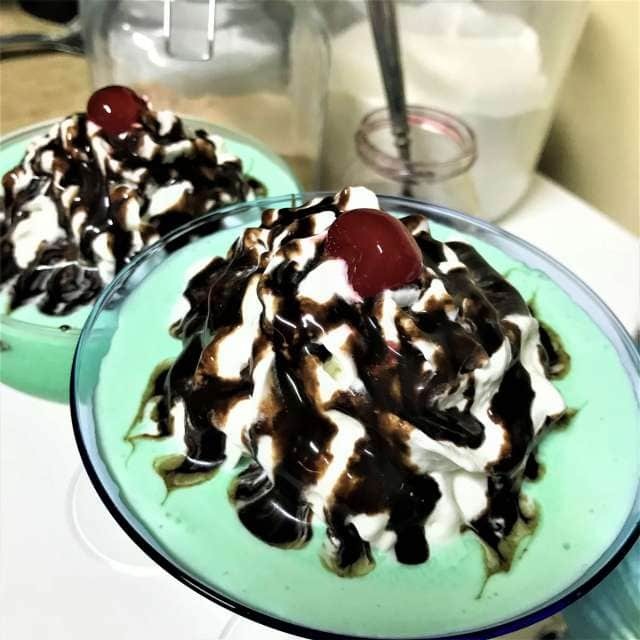 Rim the glass with chocolate syrup, shake in a martini shaker, and serve! Chocolate and coffee are another one of those flavors that just work better together! 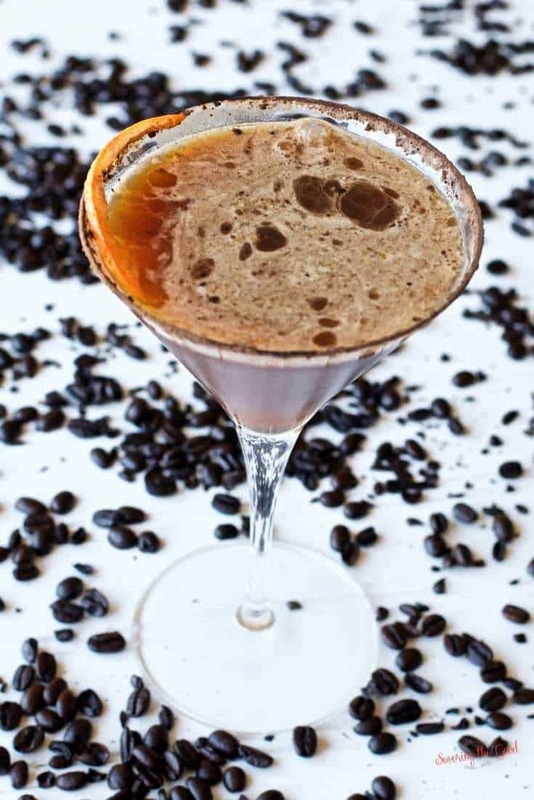 A rich and decadent cocktail perfect for any coffee lover. This martini is pure liquor though, with vodka, coffee liquor, and chocolate liquor, so proceed with caution because these go down smooth. A fun and easy cocktail make with raspberry and chocolate flavors. 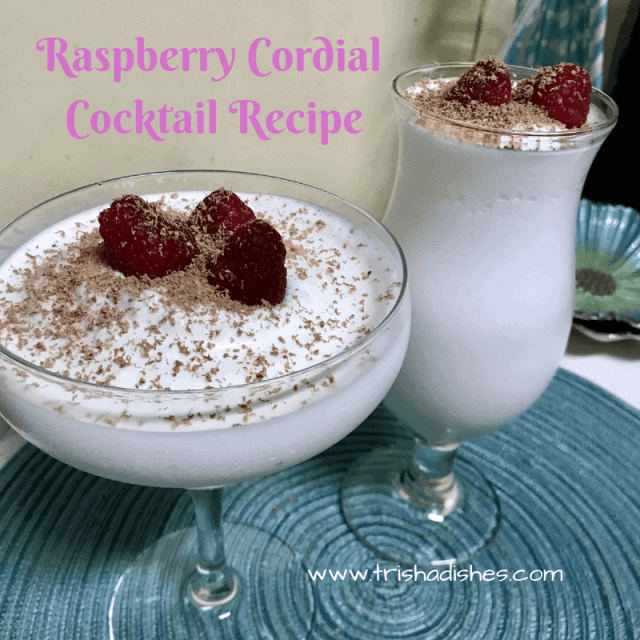 This cocktail has such a romantic feel to it when topped with fresh raspberries and chocolate shavings and is perfect to serve with a fresh fruit plate. Serve in a hurricane daiquiri glass. Chocolate mint strikes again! This time in a light and frosty grasshopper cocktail. The green color of this cocktail is so fun and would make a perfect St. Patty’s Day beverage. Top it off with whipped cream, chocolate sauce, and a cherry of course! 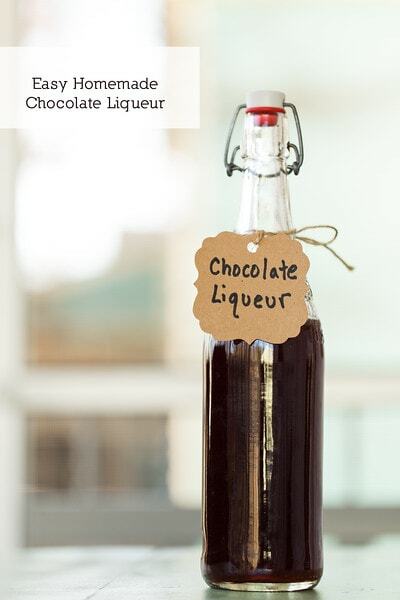 Making your own homemade liquors is so fun! Once you get into it you will be whipping up all sorts of fun flavors, but what better flavor to start with than chocolate? Many homemade liquors start with steeping an ingredient in vodka. For this recipe all you need is cocoa nibs and vodka to get that deep, rich chocolate flavor. Cold brew coffee has been all the rage lately! With good reason, it is so delicious and less bitter than traditionally brewed coffee. 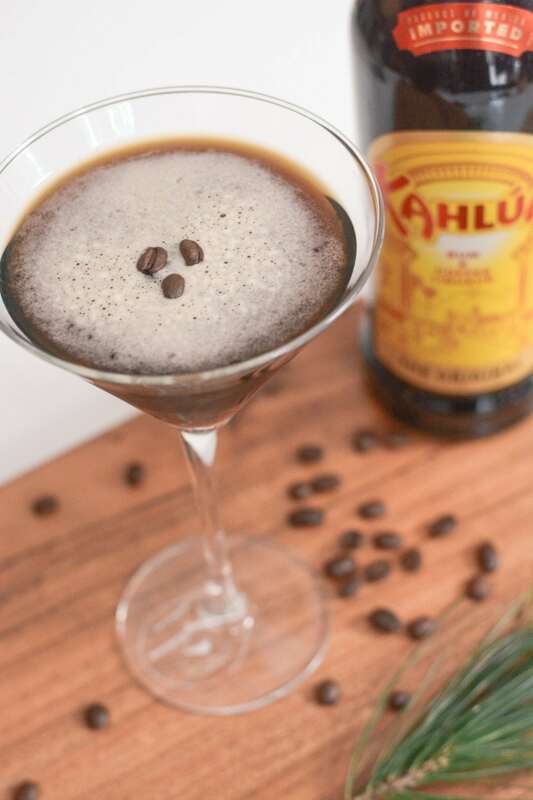 Add some Kahlua and Vodka and you have a smooth, sweet martini to enjoy at your next holiday party or girls night! The horchata in this recipe lends itself to a super creamy and decadent finish. A warm beverage perfect for a cold winter day or to enjoy by the fireplace. Dust the finished drink with some powdered espresso for an extra kick. This drink is sure to become a winter staple. Spiked hot chocolate with just about anything is delicious, but add some whiskey and marshmallows and that takes it to a whole new level! This one even has a secret ingredient to help beat those winter blues, apple pie spice! Alcoholic milkshakes are filling, creamy, and perfect as a dessert drink, or as dinner, we don’t judge. 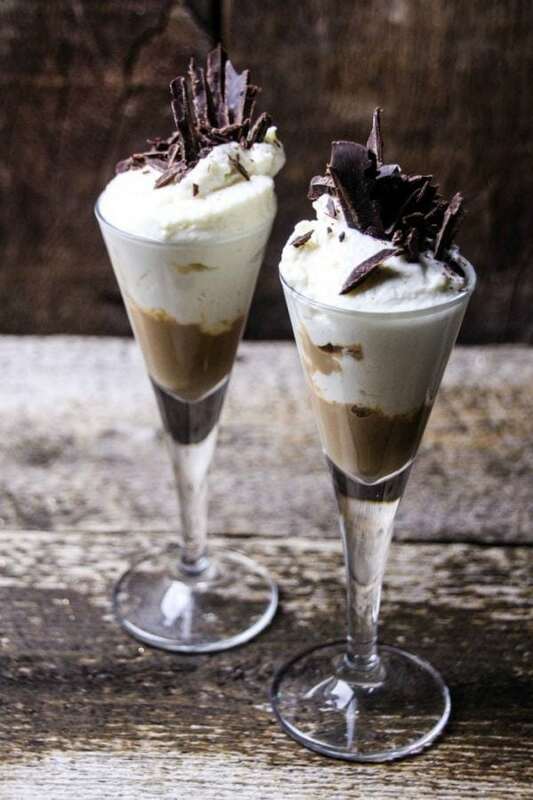 This recipe calls for Baileys Irish Cream, chocolate ice cream, banana (that counts as healthy right? 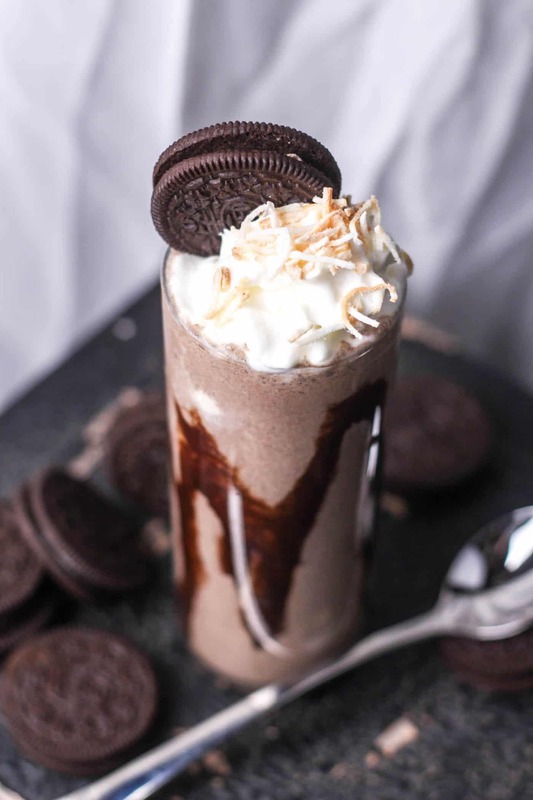 ), Oreos, and toasted coconut! My tastebuds are already screaming in excitement! Hot cocktails are so good when you need to warm up after a cold day. 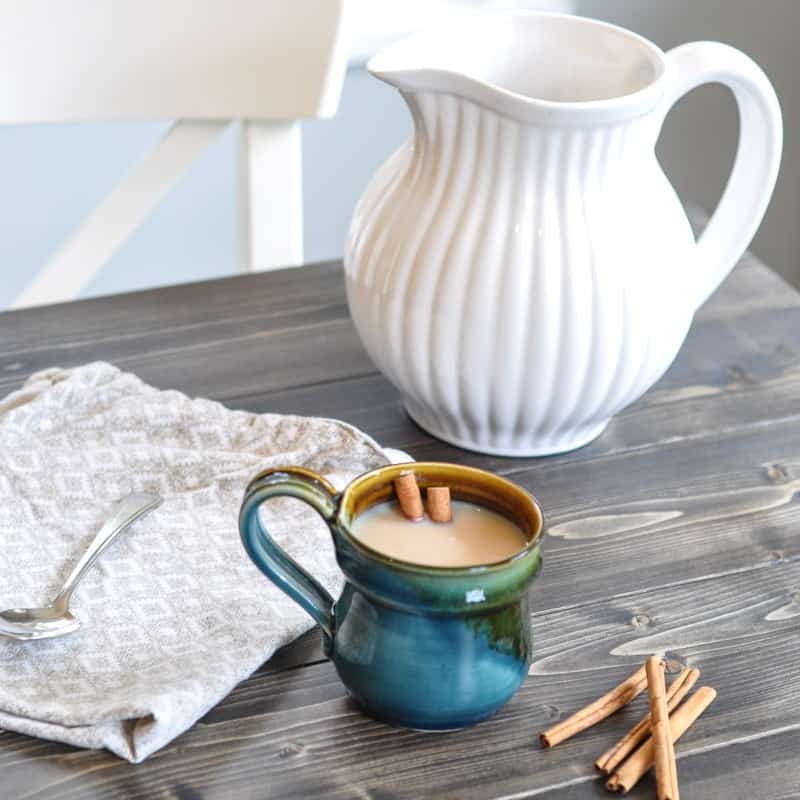 Chai tea is amazing on it’s own, but add some Irish cream and OMG! Perfect for curling up next to the fireplace and watching the latest tear jerker. 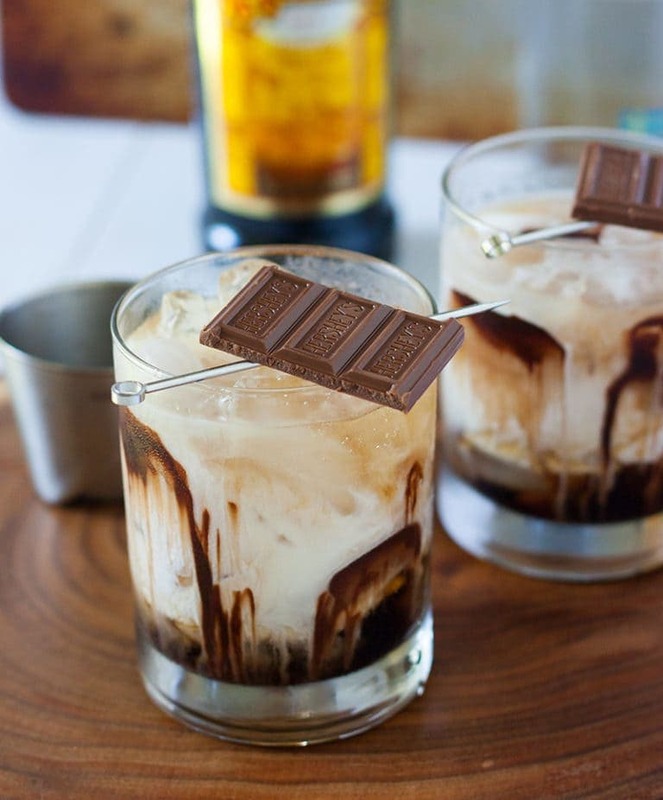 This is one of the more creative chocolate cocktail recipes… I’ve never had chocolate chai before! Not looking for chocolate? You HAVE to take a look at this Cave of Wonder Cocktail! Which of these chocolate cocktail recipes is your favorite? Do you have another favorite? Keegan is a woman who wears many hats but loves her freelance writing hat the most! Her expertise lies in the health and wellness industry writing about everything from the Keto diet to Chiropractic care. In addition to freelance writing, she also manages several websites and loves to write about personal finance, food, and everything related to blogging! You can find her over at CopyMagick.com sprinkling her magical copywriting skills over her latest project!" It looks delicious. You are right, these cocktails are great to drink after a long day at work. I will definitely try this. Thank you for this great selection, Keegan! All they look absolutely delicious, but I especially did like your versions of Bailey’s Candy Cane Cocktail and Kahlua Cold Brew Martini. Can’t wait to try these cocktails!